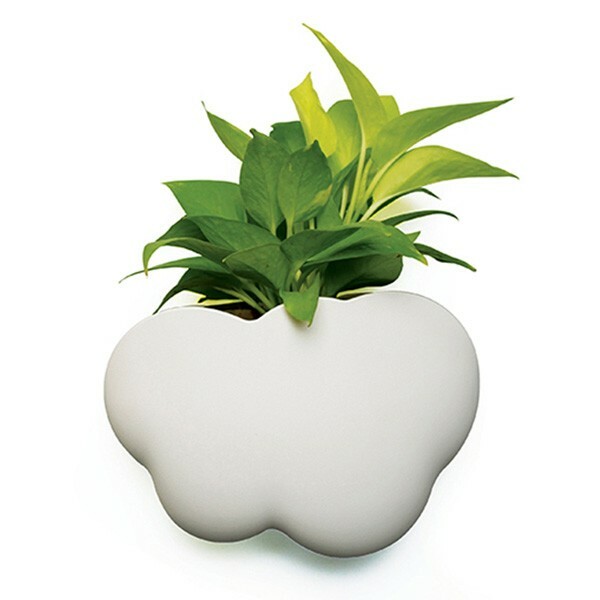 Add a whimsical edge to your walls with the Cloud Storage Pot! 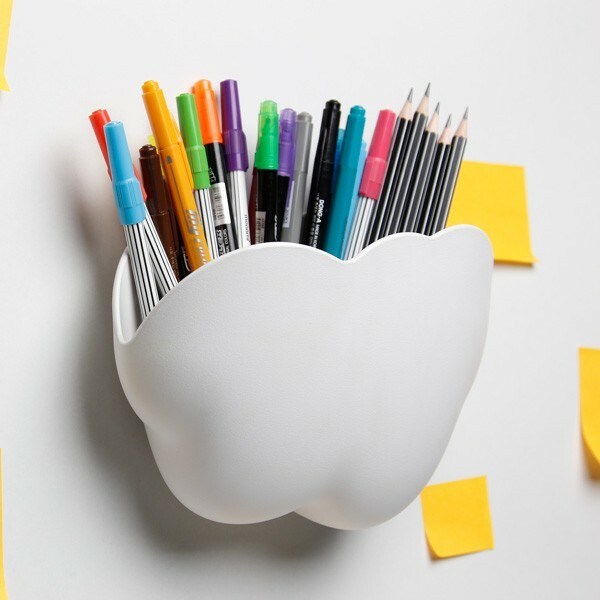 This quirky wall-mounted storage caddy from Qualy is perfect for holding general bits and bobs or even displaying a house plant for all to see! 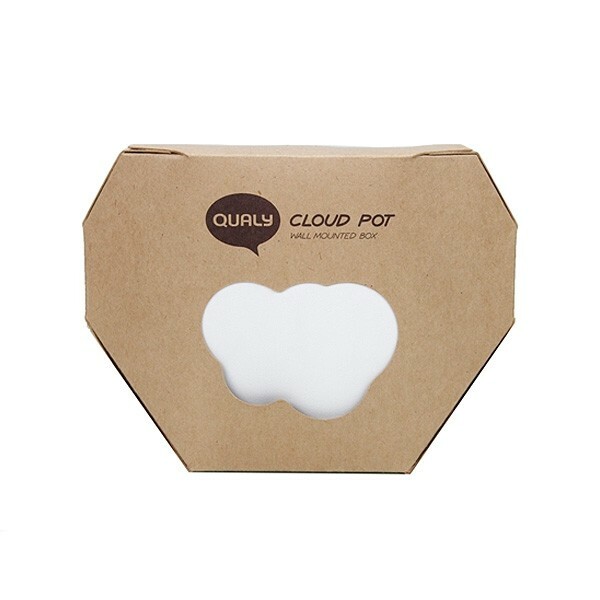 This handy multi-purpose pot would make a cheerful storage solution in any hallway, bathroom or bedroom. 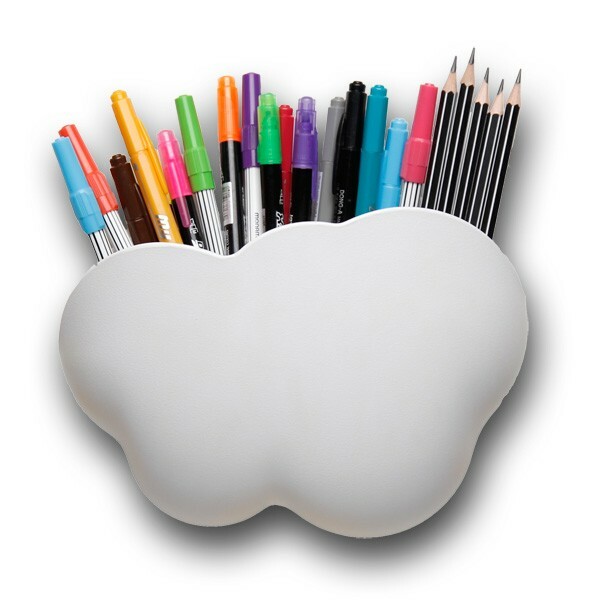 We often think our lost knick knacks must have floated away somewhere; however this super cool cloud will keep them safe and sound! Another use for this innovative creation is as a funky wall-mounted planter, which is guaranteed to catch the eye of all your guests! Plus, it can fix to the wall via either screws or suction pads, making it ideal for rented accommodation. 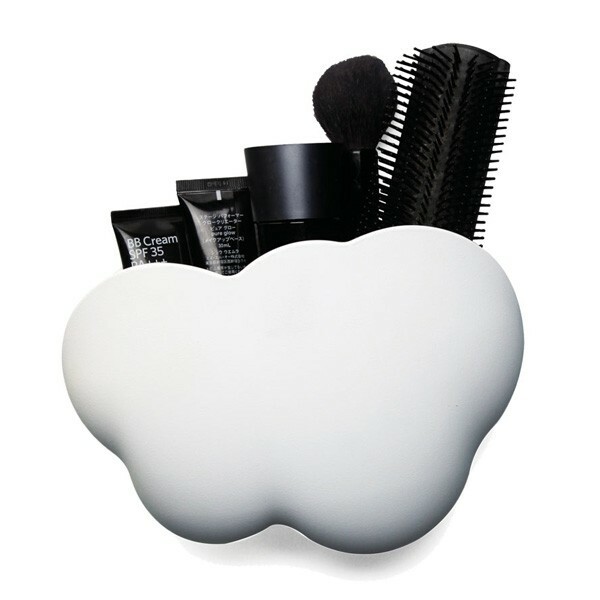 See on the right hand side for more wall storage solutions and whimsical designs! Can finally find the remote controls!